Vermicelli kheer or Semiya payasam (pudding) is a classic Indian dessert prepared with roasted vermicelli, milk and nuts and flavored with cardamom. It is normally prepared on festive occasions or birthdays or when there are guests at home. 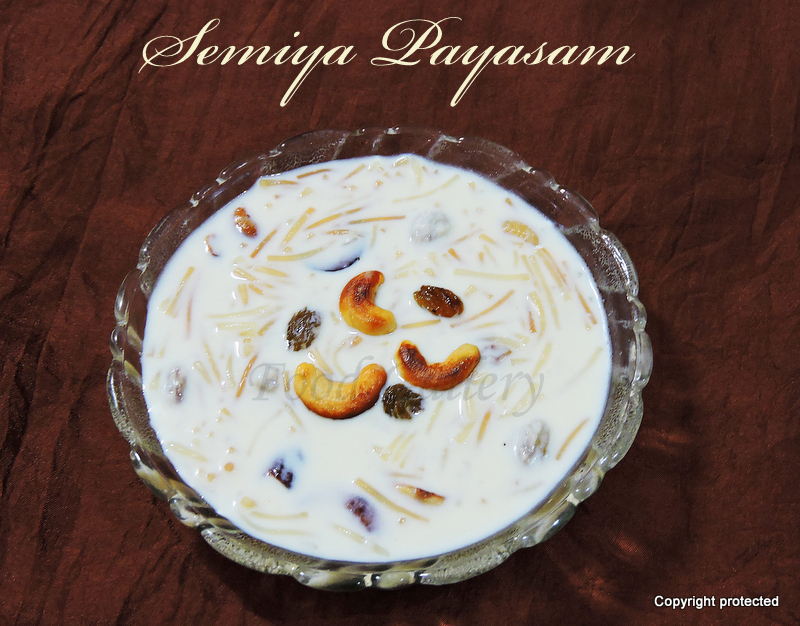 Vermicelli kheer can be made with both fresh and condensed milk. This creamy and delicious dessert is very easy to prepare and does not take much time. 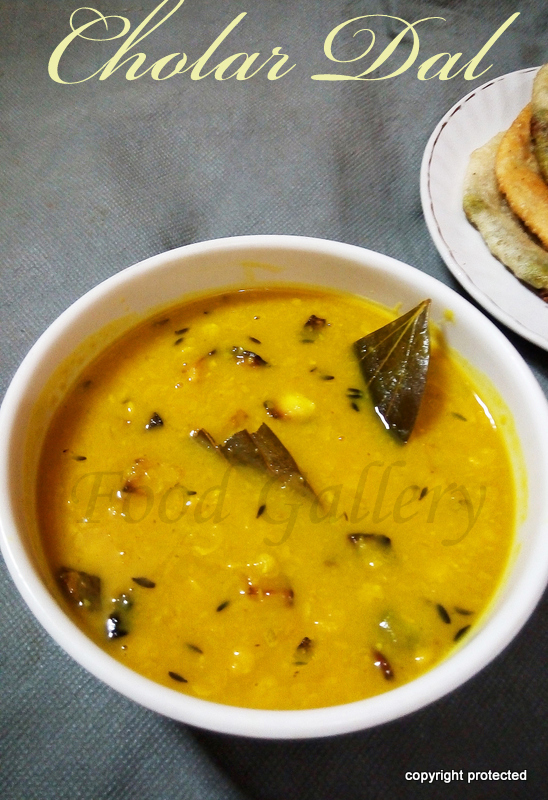 Cholar dal is a traditional bengali dish that is generally served on special occasions like a birthday or annaprashan or a festival like durga puja or a wedding. It is usually paired with luchi (pooris made with maida instead of wheat flour). Unlike other dals, cholar dal is a bit sweet and flavored with aromatic spices and garnished with raisins and coconut. It is very easy to prepare and tastes heavenly. Chikkudukaya / Indian broad beans is a seasonal vegetable that is rich in protein, fibre, vitamins and iron. 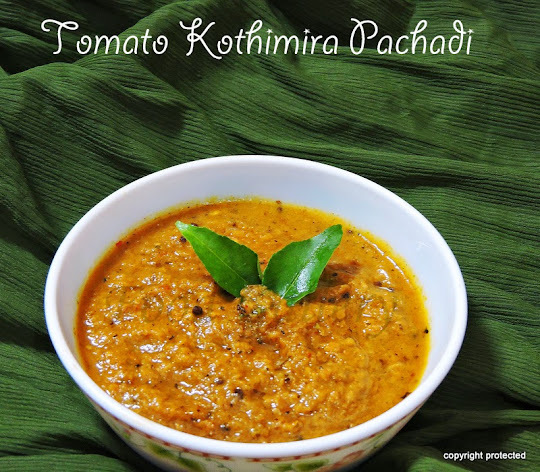 It is generally cooked as a stir fry or added to sambar/lentil soups or mixed vegetable curries. 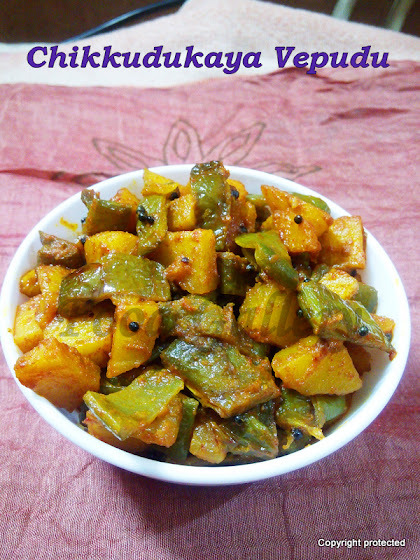 Chikkudukaya Vepudu is a very simple and delicious stir fry that goes very well with rice and roti. All text, images, and content copyrighted by Food Gallery Copyright © 2019. Simple theme. Powered by Blogger.